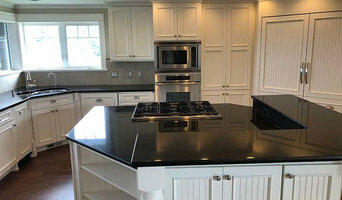 As a full-service remodeling firm, we specialize in exceptional service to the Seattle and Puget Sound area — offering creative and outstanding value to home renovations. 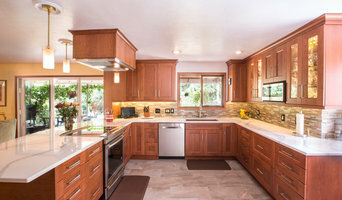 Featured Kitchen and Bath is the greater Seattle metro's finest full-service kitchen/bath design-build firm. From concept to completion we take great pride in our work & believe that quality matters. 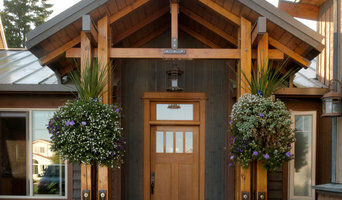 Since 2006 Puget Sound homeowners have enjoyed a Design/Build Remodeling experience with Home Run Solutions that is second to none! See for yourself why local residents give HRS high praise!